MISSION : To Provide superior service to our patients and our community in a caring environment. VISION : To be the highest quality, most cost effective healthcare provider, responsive and sensitive to all. 41,421 patients were treated in FHMC’s Emergency Department. Flushing Hospital's Bariatric Surgical Service was recently designated as a Center of Excellence. 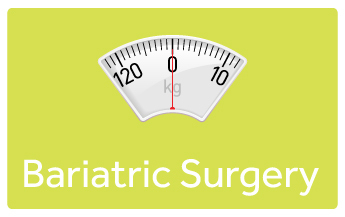 This service offers a wide of procedures such as Sleeve Gastrectomy, Gastric Bypass, Adjustable Lap Band, Duodenal Switch and Gastric Revisions. Support and counseling services such as close physician monitoring, pre surgery psychological evaluation, post-surgery psychological counseling, personalized diet and nutrition counseling and ongoing education and support groups are also provided. FHMC’s on-site Ambulatory Care Center was expanded in 2013. There are approximately 40 general and specialty services offered by the ACC, including internal and pediatric medicine, dermatology, ophthalmology, and podiatry to name a few. FHMC’s Department of OB/GYN has eight ultra-modern and spacious Labor Delivery & Recovery suites. In addition to its OB/GYN services, the department also offers gynecological oncology services to treat all gynecologic malignancies, including laparoscopic surgery. 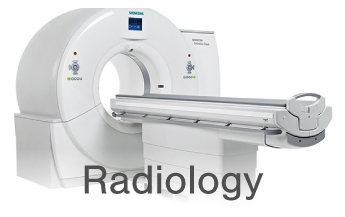 The Department of Radiology offers a variety of imaging services in its newly renovated and comfortable suite including 3T MRI, Low Dose Dual Energy CT, Digital Mammography, Nuclear Medicine, Ultrasound, Diagnostic X-ray, Interventional Radiology and Bone Density. The department also offers ImageShare which allows you to virtually view your images from home or your doctor's office. The Maureen Russo Hospice Unit operated by Flushing Hospital, is a four-bed unit dedicated to providing medical care and comfort care services to patients during their end of life. FHMC operates a full service emergency department that consists of separate adult and pediatric units. Flushing Hospital is also a 911 receiving hospital and a New York State Designated Stroke Center. FHMC’s Department of Psychiatry offers a wide array of mental health and addiction services. The department consists of an 18-bed acute care voluntary inpatient unit, a 30-bed medically-managed chemical dependency detoxification unit, an outpatient mental health clinic, the Reflections Chemical Dependency clinic, and a consultation-liaison service. With a comprehensive range of services and broad range of subspecialties, FHMC’s Department of Pediatrics provides expert care for acute and chronic illnesses in infants, children, and young adults. The department’s specialty areas and services include a level III neonatal intensive care unit (NICU), as well as a newborn nursery. The Wound Care Center at FHMC is a six-bed outpatient center designed to treat and heal patients in need of wound care. 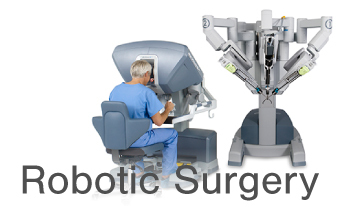 The center provides the most advanced treatment for chronic or non-healing wounds and helps patients heal quicker, avoid amputation, and improve their overall quality of life.